Create a budget (or spending plan). We all know how important it is to live within our means but it is equally important to identify where your money is being spent. 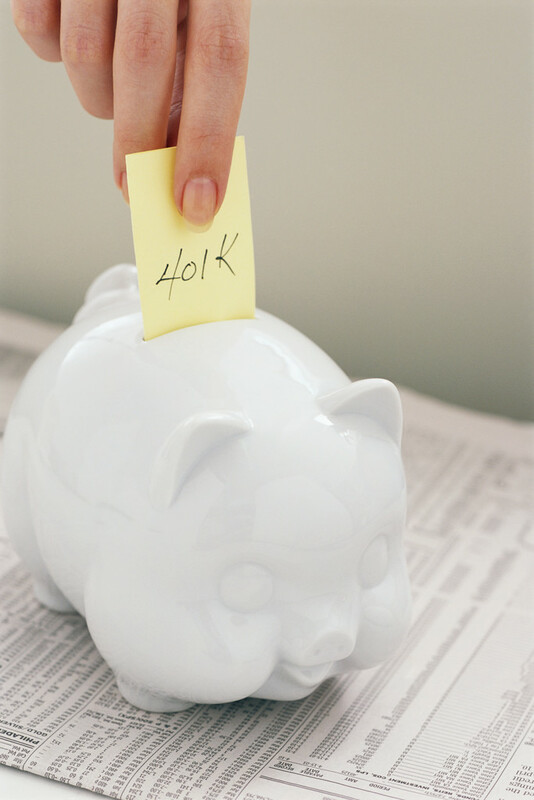 Your spending plan should include goals for savings including your 401k and/or IRA contributions. Set up a savings plan. Setting up a savings plan is key to building a solid financial foundation. You should keep at least 3 to 6 months living expenses in a liquid account such as a FDIC-insured savings account or money market for emergencies. Set a monthly amount to have transferred to your savings account each month. Consider opening a CD. You may have goals you want to fund but have a 1 to 5 year time horizon, such as saving for a car or down payment on a home. One of the best ways to increase your yield over a money market or savings account is to open a FDIC-insured CD. You can still keep funds fairly liquid. However, in order to get a higher yield the account minimums on a CD are fairly high. Consider opening an online FDIC-insured savings account. Typically, rates on online savings accounts are higher than traditional banks. It is a good idea to compare rates and terms. You can compare rates on websites such as nerdwallet.com or www.bankrate.com . Maximize your contributions. Take advantage of your employer’s 401(k) or other employer-sponsored retirement plan by contribute the maximum you can to the plan. If you cannot contribute the maximum just start with what you can afford and build from there. A good strategy is to increase your contribution each time you receive a raise until you reach the maximum contribution. If you receive bonuses, use part of the bonus to contribute to an IRA. Consolidate your retirement accounts. You should consider consolidating multiple IRAs and rolling over 401(k) s from previous employers. If you are no longer with the company, your money shouldn’t be there either. By consolidating into an IRA, it gives you more flexibility in terms of investment options and gives you a better picture of your portfolio. Invest early and often. 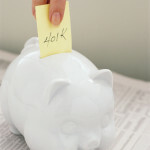 The younger you are when you start contributing to your retirement plans the less you need to save. The key is to just start with what you can afford and contribute on a regular basis by setting up an automatic transfer from your account or paycheck to fund your IRA or 401k. You are in control of your financial future. Careful planning and a savings strategy can go a long way towards building a solid financial foundation and helping you achieve your long-term goals. This entry was posted in Financial Planning, Personal Finance, Planning For Women, Retirement Planning, Spending plan/budgeting. Bookmark the permalink.